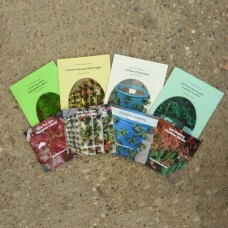 4 x DVD pack - Your Choice! 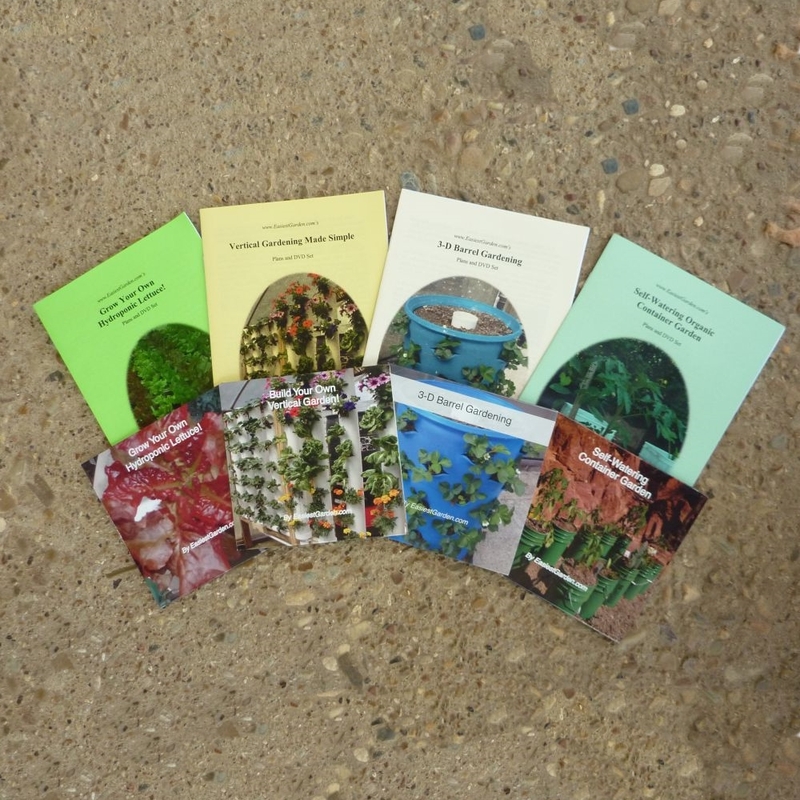 Add this item to your cart to buy ANY FOUR of our groundbreaking gardening DVD sets at a heavy discount, AND get FREE shipping! Save up to $26.85!